Allura's Cedar Textured Lap siding is manufactured to look like real cedar siding. 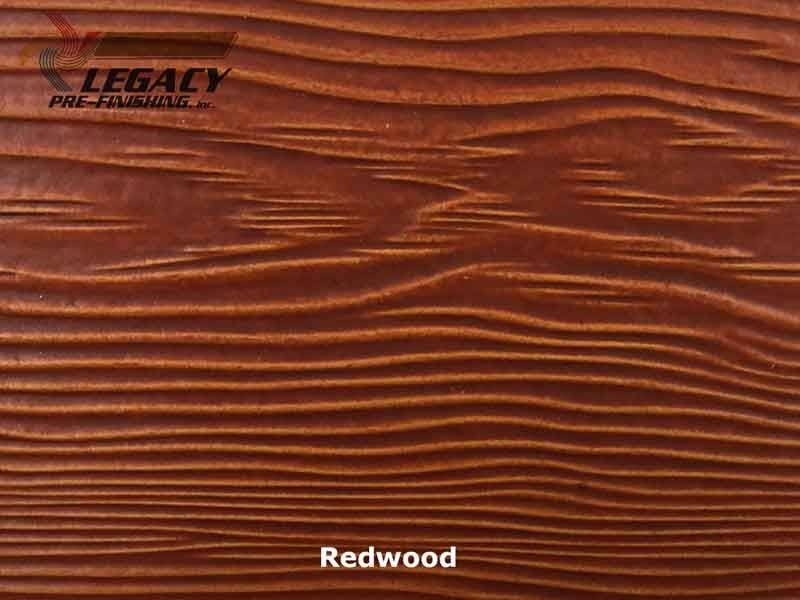 Using our proprietary process we can mimic the look of a real wood stain on fiber cement in a variety of colors. Our Red Teak color has a nice medium brown color with just a hint of red. Darker brown accents fill in the cedar texture of the board giving it a true natural wood stain look. If you prefer the look of a natural brown wood but with less maintenance than real wood, these stains are the best way to achieve that look. Custom blended colors are available just call us and one of our customer service representatives will be happy to assist you.